Rolls-Royce, Vintage & Auto Rebuilds, Inc. Chardon, OH Check out our photos! Enjoy our Photo Gallery which will be continually updated showing our work, past and present. We will also be sharing our gallery of shows and touring, which presents the Silver Ghost at her very best. 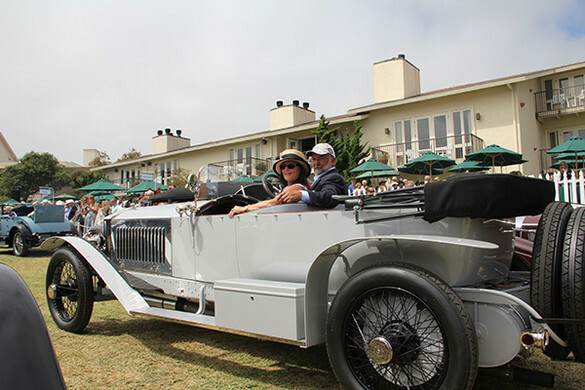 2014 PEBBLE BEACH CONCOURSE, 18PB SHOWS HER STUFF!